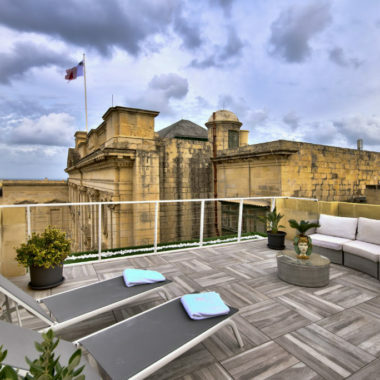 The U Collection is not an ordinary accommodation – history and heritage amalgamate to set stage for an exclusive and extraordinary experience for travellers visiting the Maltese Islands. Choose from our variety of luxurious vacation suites, apartments and terraced houses. Sleeps 2+2, King Bed+King Sofa Bed. Sleeps 2, King Size Bed. "I highly recommend this hotel. 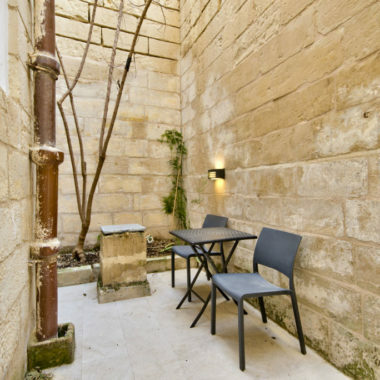 It is in the middle of valletta, near to everything. Very clean and beautiful interior and everybody was nice :)"
No complaints, everything the best quality. 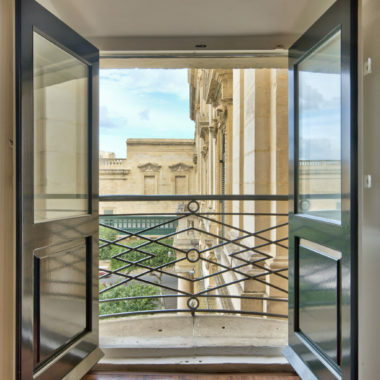 Excellent apartment, amazing localization, the best in Valletta. Incredible hospitality. 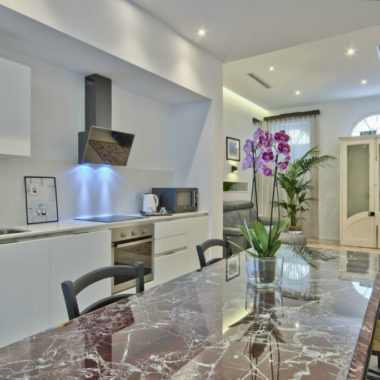 Architecture and equipment in the apartment of the highest quality. "I was there for 6 days at the end of June 2017 together with my sons. We really enjoy the stay and hope to be able to come again. I very much appreciate personal engagement of the owner and extraordinary hospitality. True value for money." "Hospitality, special taxi from airport to U Collection. Hosts closeness and assistance was great." 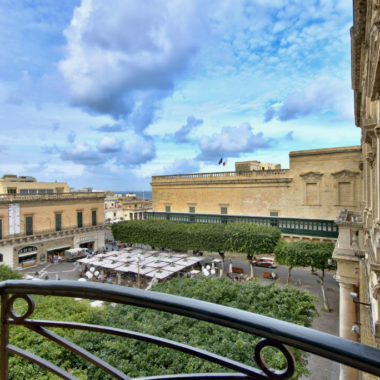 "The apartment is absolutely beautiful, location is amazing right in the heart of Valletta. 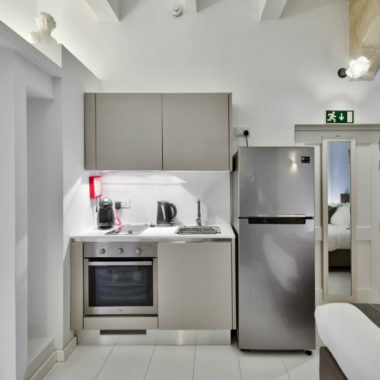 Apartment is furnished beautifully, a wonderful luxury break in the city." The brand’s success is attributed to its exclusivity, offering a home-like feel with top level service and decor to its discerning guests, from honeymooners to writers, artists, musicians and people in the movie industry.